However, the actual attendance rate of patients with depression is no more than 1/3. Even if cured, the recurrence rate is as high as 75% to 80%. 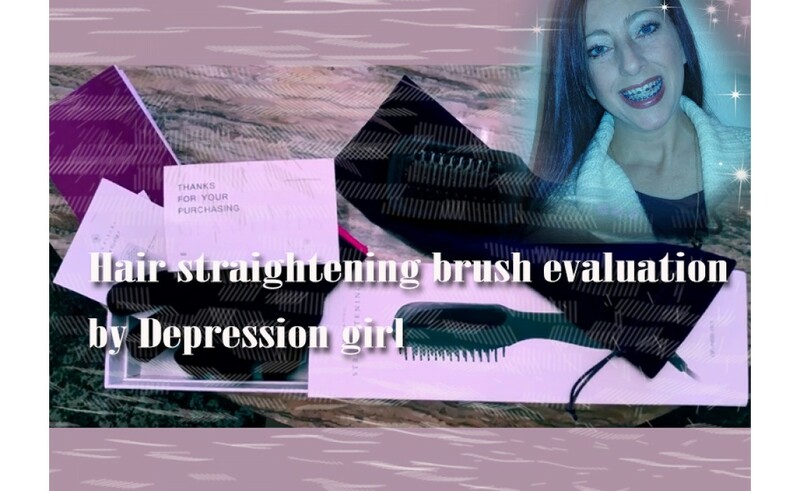 Here we are sharing a girl who reviews a Ceramic & Ionic Straightening Brush is suffering Depression. This girl is very cheerful, I knew she when the first time she DMed me on Instagram, I didn’t know we can become familiar after that, having known she works a lot every day in a week. I never know how hard she is suffering now, at that time, I didn’t know how to cheer she up, the only thing I can do is encouraged and support her, ask her do not give up, just stick to it, everything will be fine. You know there are millions of people suffer Depression, how helpless they are, and if we all ignore this situation, something will be worse. Luckily, she feels better after treating, yet, god always kidding, her mom passed away a few weeks ago, I cannot imagine her feeling but I know this is the hardest thing she’s ever had to endure in her life. I should say she’s really strong and never give it up, you know you need to help someone when he or she fall in deep. Do not leave them, a simple greeting, always supporting, letting he/her know there is someone always concern about them, then everything will be better! She is doing something outstanding job, below is her YouTube channel!!! Checking out her latest update “Hair straightening brush review + natural curl presentation!”, thanks, Donnelle Griffin’s share! Let’s check out her video and see this amazing girl! 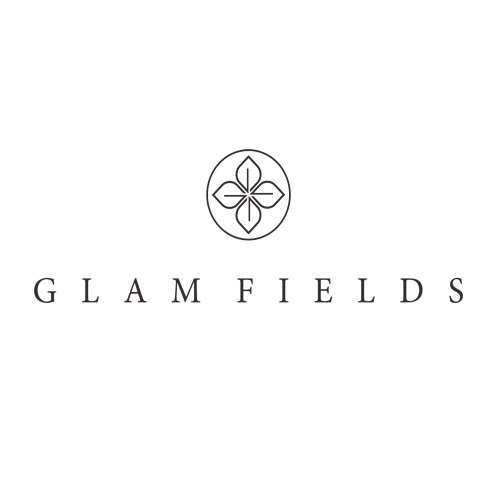 Glamfields is seeking many people who are doing amazing work in their life, if you don’t know how to carry on, go head here. Eyebrow shapes, It is roughly divided into an arched toward the tail eyebrow, straight eyebrow, aro.. 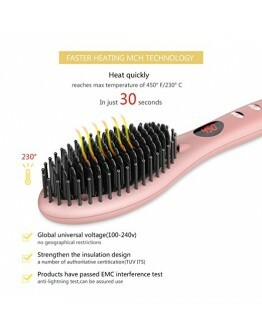 Hate to manage your frizzy, messed, fly hair routinely? Try styling with a hairbrush straightener to..
Hi, I’m Silvia, 22 years old, single ( don’t know what is love and not believe true love), I feel a.. The skin of the feet is dry and rough, and the effect is not only the appearance. The foot is a very.. Washing hands properly is the single most important thing we can do to keep from getting sick and sp.. If one day Kim Kardashian forgets to shave her underarm hair and unfortunately, she was photographed..